join them in celebration. 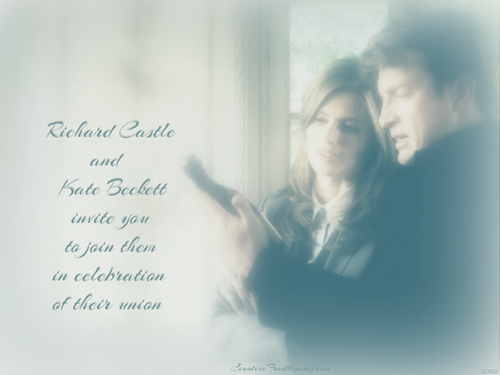 'join them in celebration' - a Castle & Beckett wallpaper created by me. 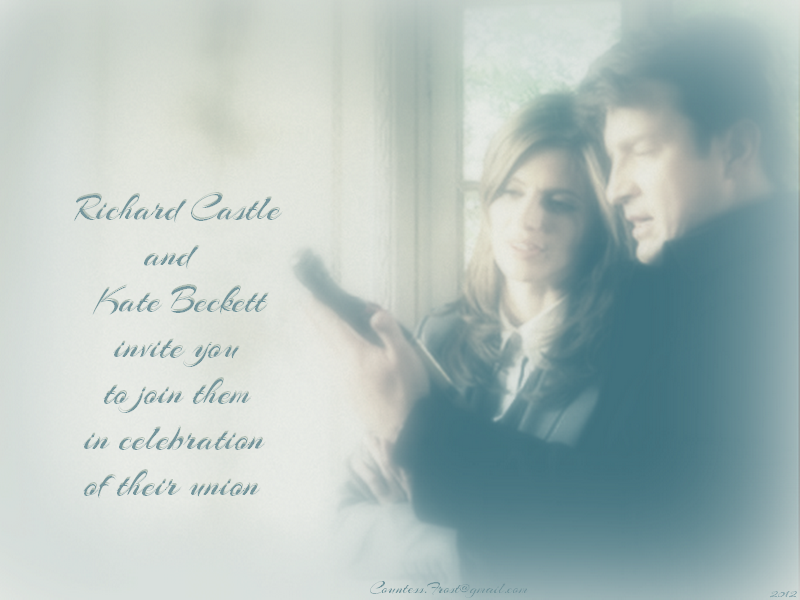 HD Wallpaper and background images in the Caskett club tagged: castle tv series richard castle nathan fillion kate beckett stana katic caskett fan art wallpaper thecountess. This Caskett wallpaper might contain sign, poster, text, and chalkboard. Thanks Sharon, for adding all this stunning Wallpapers to my spot! Pls add more Of art work, I'll make Shure U get a medal! I create a lot of wallpapers, but they're not all of Castle & Beckett. Can´t wait to see more Of your art work dear! With all of your wonderful comments, it's encouraged me to create a few more. I seriously need to get back to some of my other projects though. lol! Please take Ur time Sharon! U are always welcome here with Ur talent!